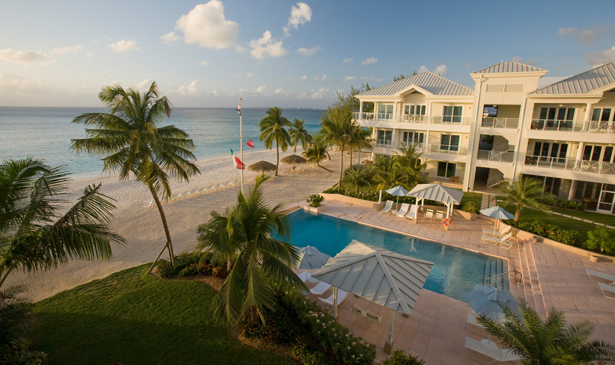 Boasting an array of glamorously appointed suites and villas, each of which enjoys easy access to the sun-kissed Seven Mile Beach, the Caribbean Club is a tropical haven and superb place to recharge your batteries. 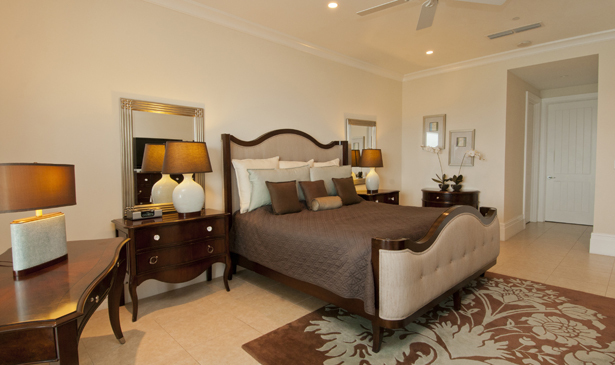 Choose between Tower Suites, Beachfront Villas and Pool View Villas, each of which comes with a full gourmet kitchen, dining area, flat screen TV and Jacuzzi. You can also expect spacious private balconies with tables and comfy lounge chairs – the ideal spot from which to drink in the island’s spectacular sunsets. 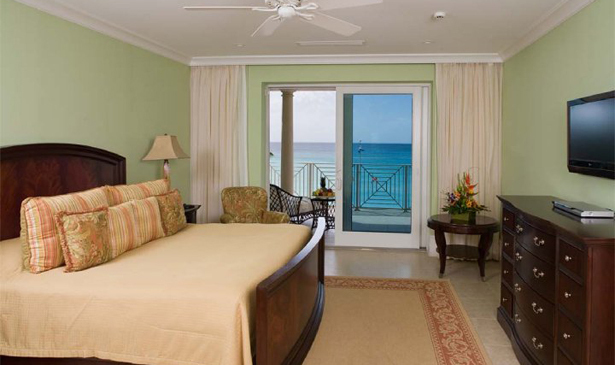 Opt for one of the ground floor rooms and you’ll be able to step out directly onto the soft sands of Seven Mile Beach. If you ever tire of lounging by the pool, you can venture out to explore the island and enjoy its plethora of activities. The hotel’s concierge can arrange for you to visit a turtle farm, swim with dolphins, take a helicopter tour or try your hand at snorkeling, sailing, jet skiing or paddle-boarding. Back at the Caribbean Club, the restaurant prides itself on being one of the island’s most popular dining spots, with a mouth-watering menu of modern Italian-inspired cuisine. 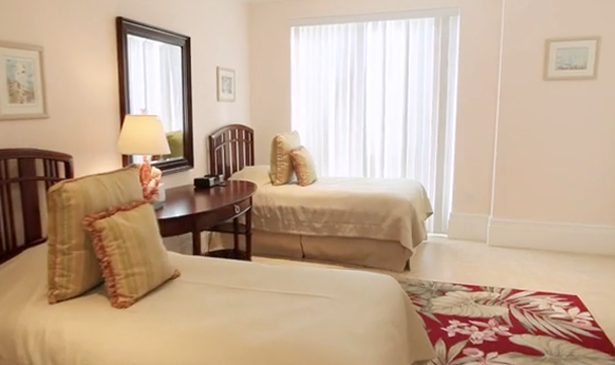 You can enjoy meals at the restaurant, by the pool, on the beach or in your room.